red shank, a photo by GHULAM RASOOL MUGHAL on Flickr. 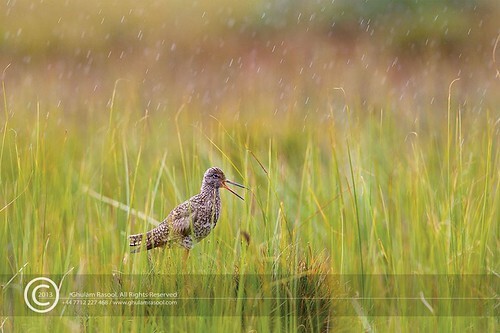 A common Redshank in its breeding plumage at 12,000 feet high grasslands of KPK. We still are unaware of the natural treasures that Pakistan is blessed with...MOre than many lovers of this land should come up with passionate hearts and do the right job show the real and natural side of this country.